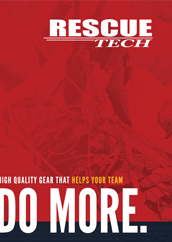 RescueTECH makes the best kernmantle industrial lifelines for Technical Rope Rescue. Custom made, high strength loops are placed at the end of the rope. Available with one or both ends swaged. Autolocking snaps or Autolocking ladder hooks can be placed in the loops prior to shipment. Includes products by RescueTECH. 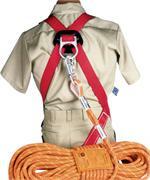 Great for High Angle Rescue, Confined Space Rescue, Water Rescue, Search and Rescue. 1/2" ; NFPA Life Safety Rope with an "eye" permanently swaged in the end.